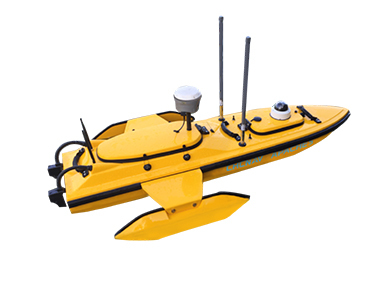 APACHE 5 is integrated with intelligent water navigation robot technology, topographic survey technology. The D230 is a new generation of echo sounder from CHC which is small, portable and highly accurate..
i80 represents the pinnacle of productivity on today’s jobsite. 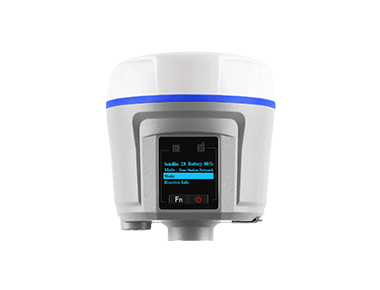 Leading technology with superior capabilities, i80 has tracked all GNSS constellations: GPS, GLONASS, Galileo, BDS, QZSS and SBAS. 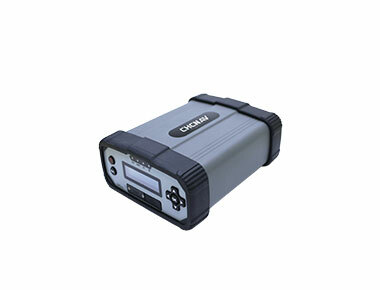 LT30TM is a GIS handheld terminal with SBAS&DGPS enabled high-sensitivity GPS+GLONASS engine. 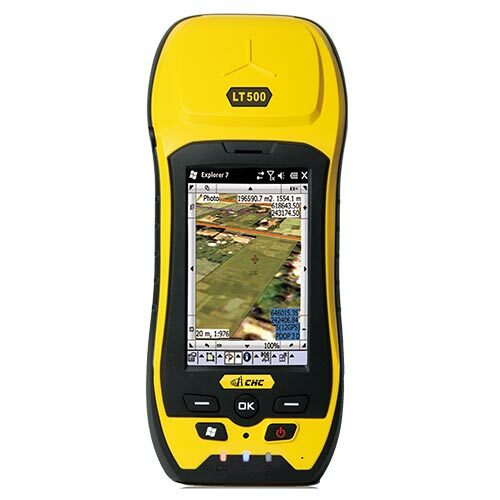 Designed for efficient field work in the most demanding conditions, LT30TM features GPS+GLONASS capability, post-processing for better accuracy, VGA sunlight readable screen and up to 10 hours battery life. 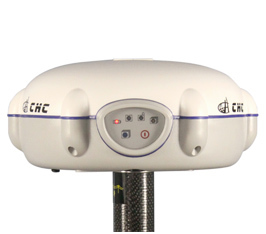 LT500 series is a rugged, versatile handheld GNSS receiver, covering three accuracy ranges from meter, sub-meter, to centimeter and is the most cost-effective positioning solution for survey, construction and GIS professionals. 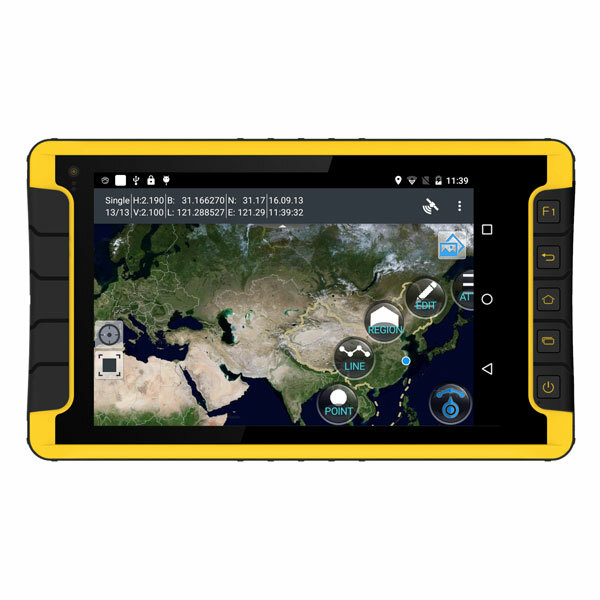 LT600 series could work as both GNSS controller which performs bigger display, and tablet which enhances the accuracy for GIS data collection. 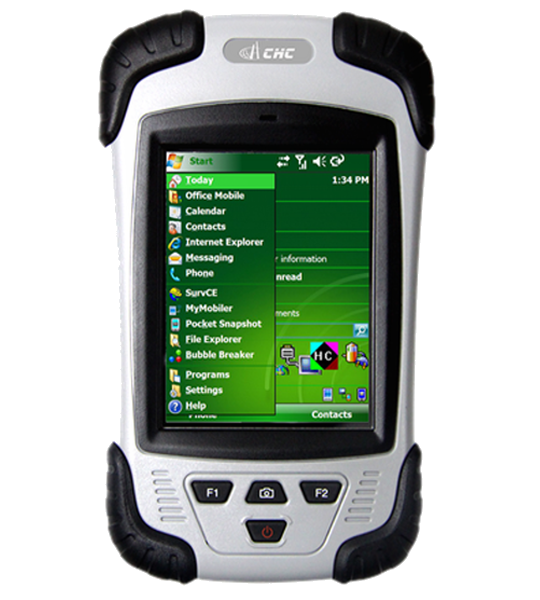 It supports CHC LandStar 7 and GIS applications on Google Play. Easy-to-use, efficient and intuitive work flow, designed for advanced network RTK survey, compact and rugged, the X91+ GNSS is the perfect choice for demanding survey applications. By combining decades of positioning and surveying know-how, the X91+ GNSS is one of the most powerful GNSS RTK solution, with no compromise with quality but at a price point that every surveyors can afford.